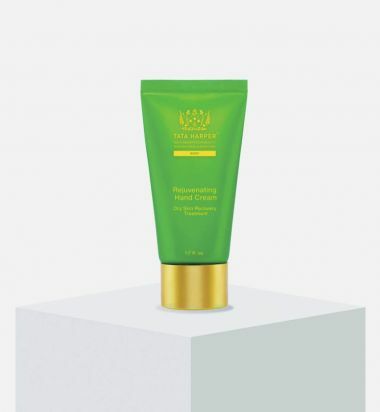 Rejuvenating Hand Crème, 1.7 oz. Promotes a plump moisture cushion for hands that look younger. Delivers long-lasting hydration while creating a protective layer to help prevent moisture loss. Use: Apply the Rejuvenating Hand Cream to the back of hands. Massage until completely absorbed. Use as often as needed. Transform your beauty routine into a spa experience and enhance wellness. Rose geranium's vibrant scent energizes the spirit and enhances positive feelings.